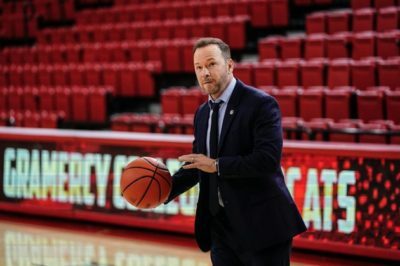 Tonight, Blue Bloods season 9 episode 18 aired following a pretty lengthy hiatus and through that, gave us a lot of stories surprisingly about fitness. 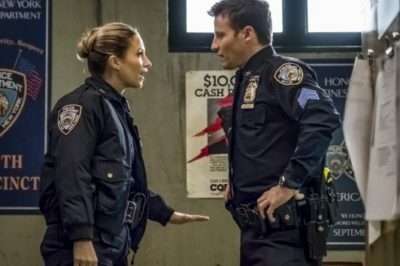 Blue Bloods season 9 episode 17 review: Is Eddie’s partner a dirty cop? 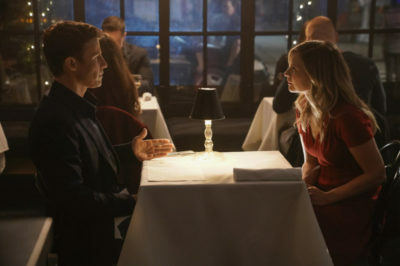 On tonight’s Blue Bloods season 9 episode 17, Jamie Reagan found himself in a little bit more precarious a position than usual. 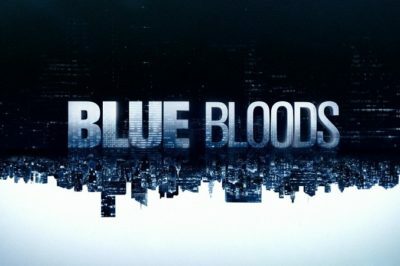 Tonight, Blue Bloods season 9 episode 16 brought you conflict between Frank and Sid Gormley, and then also Jamie and Eddie being threatened. Blue Bloods season 9 episode 14 review: Did Jamie, Dannie make amends? 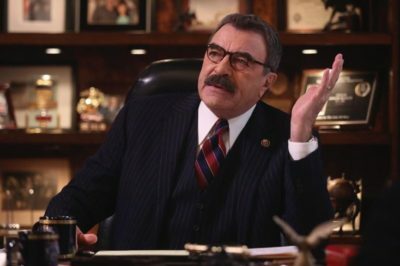 This Blue Bloods season 9 episode 14 review is mostly about one thing: Seeing two characters try to build a bridge. 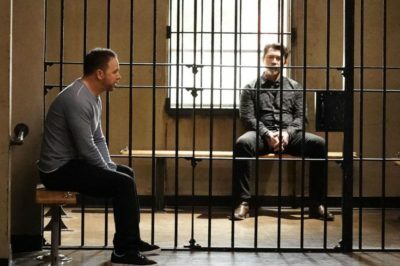 Tonight, Blue Bloods season 9 episode 13 delivered an episode that is all about judgment — and whether or not the Reagans always see the bad. 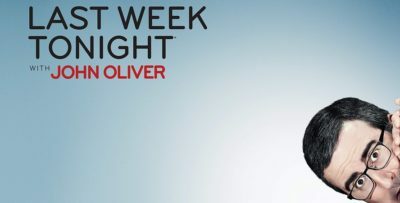 Tonight, Blue Bloods season 9 episode 12 brought you an episode that was dramatic at times, romantic at others, and chock full of conversations. 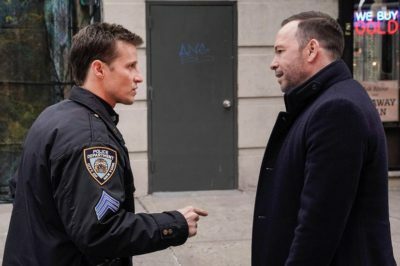 Blue Bloods season 9 episode 10 review: Who is pranking Jamie? Tonight, Blue Bloods season 9 episode 10 offered us many a compelling story and, mixed somewhere in there, a nice dose of holiday cheer.